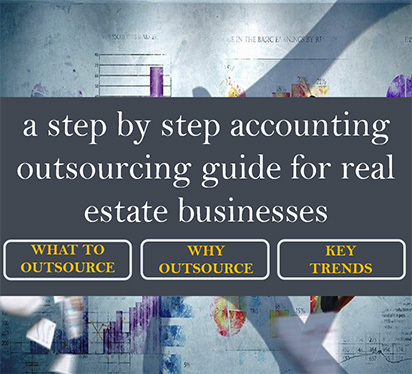 Accounting outsourcing is a trend that is on the verge of seeing a great transition. With available resources and advancement in technology, this sector will experience high demand in coming years. The outsourcing industry has seen a rise from 76.9 billion USD in 2017 to 88.9 billion USD in 2018. In the following years, this is only expected to increase, as earlier, only basic accounting, payables, taxes and calculation tasks were outsourced. But now things will evolve and businesses will involve outsourcing partners in more complex tasks. Considering the change that the accounting outsourcing industry is observing, here are a few predictions that will dominate the rest of 2018. 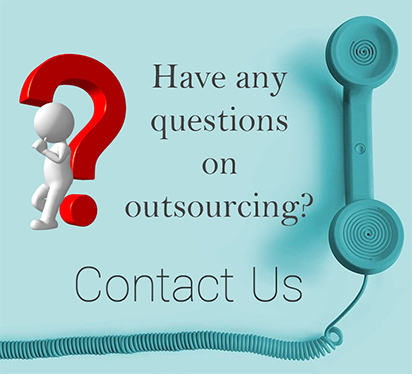 The high demand for accounting outsourcing is due to many factors. 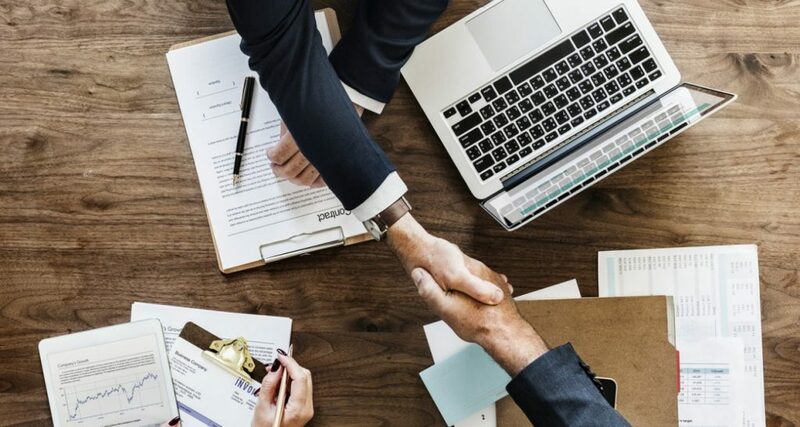 As organizations get engrossed in more important business processes, outsourcing will help with efficient handling of accounting and financing tasks. Moreover, outsourcing accounts will overall turn out to be cost-effective. In the long run, it will prove beneficial for the finances of the business. Today, there is a need of being able to access your accounts anytime anywhere, and this functionality is easily achievable with cloud-based solutions. Also, cloud-based accounting offers access to high-end infrastructure at cost-effective prices, which would otherwise cost huge money. Other than the flexibility of using Cloud, automation is another big advantage for accounting outsourcing services. Businesses devote a lot of time on accounting tasks, which can be greatly reduced with the automation of many bookkeeping activities. The most significant change will come in form of the tasks that are being outsourced. Previously, only basic tasks such as payables, receivables, reconciliations, and tax compliance were outsourced. Now, complex financial reports, financial planning, closure, management, and analysis, everything will be outsourced. As the structure of outsourcing is increasingly evolving, so is the pricing model. Instead of offering a fixed income or fixed cost to the accounting outsourcing partner, companies are now looking to offer variable costs. This will help in cost savings and decreasing costs whenever there is reduction in business volume. More than anything, accounting and financing tasks are vulnerable to security attacks. Hence, ensuring cyber security and still being able to access data anytime anywhere is the need of the hour. For this, outsourcing partners need to make sure of the security of their systems and safeguard all the important information relevant to a business. Accounting professionals, as well as professionals from outside accounting, now know that it is not possible to evaluate data separately. In order to achieve higher reporting and productivity, they need to utilize finance and accounts information with marketing, sales, distribution, and information from other such departments. This obviously raises the need for a single platform which can effortlessly integrate all the data. If we are using smartphones for nearly everything, then, why not accounting? Accounting professionals have started adding this to their list, as they want to be able to receive real-time updates, analyze data online, share screens, achieve instant messaging, and do video conferring from their phone. This will make it easier for them to perform their job tasks in a better way. Professionals and businesses struggle to accomplish important business processes related to development, trending activities, and new opportunities. This is because they are often stuck with routine tasks, which may or may not be as complex, but these are still time-consuming and takes up a lot of energy. However, looking at the above trends it is now easier to outsource accounting tasks and make way for new opportunities.